Some sounds of Paul Simon's "Graceland" album and I heard a little Bob Dillon in one song. I'm not very good at understanding lyrics but I'm even more confused now. Not on my buy list. As a big fan of Ed Sheeran's work I was nervous with this album coming up...would it be a flop? Has he lost his magic? Is 'Shape of You' and 'Castle On The Hill' the only good songs. Nope, nope and hell no! This whole album is great, totally worth the money and a joy to listen to! Love it! 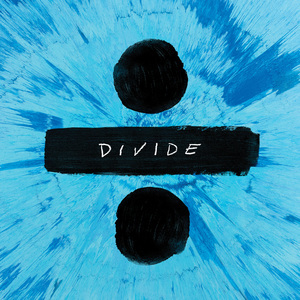 Another masterpiece from Mr Sheeran, a genius of observation that writes simply beautiful songs!